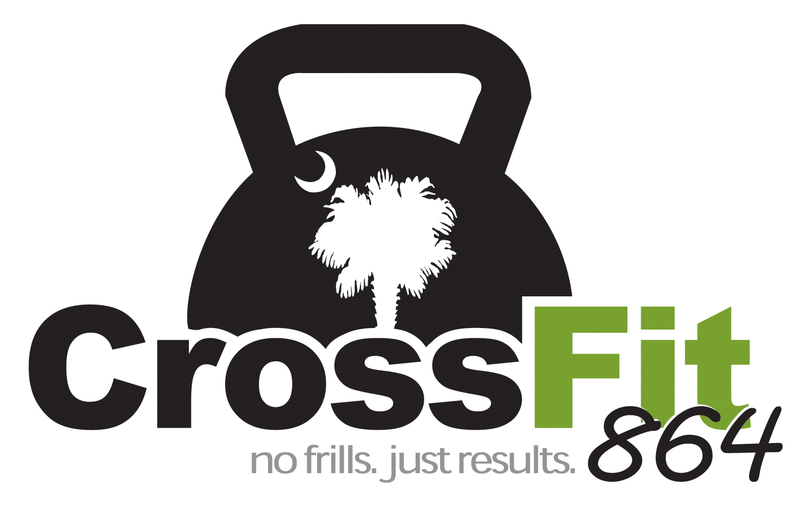 864 Strength + Conditioning –Constantly Varied because we HATE routines and ruts! Don’t forget to VOTE today. If you don’t vote you lose the right to complain. Operation Christmas Child – see details on board at 864. You guys have always supported this – lets make sure that we share the Christmas love. If you are interested in sponsoring a shoebox and would like to have Natalie pick up the items for your box – she will need the money by Friday November 9. Please contact her. What drives you? #discipline #willpower #doyourbest #goals What scares you?